In the May, New York Times article, manicurists recounted their experiences working at a New York nail salon – stories of cancers, skin + respiratory afflictions, and miscarriages. All of which result from working with the combination of harsh chemicals found in removers, glues, hardeners, and polishes. 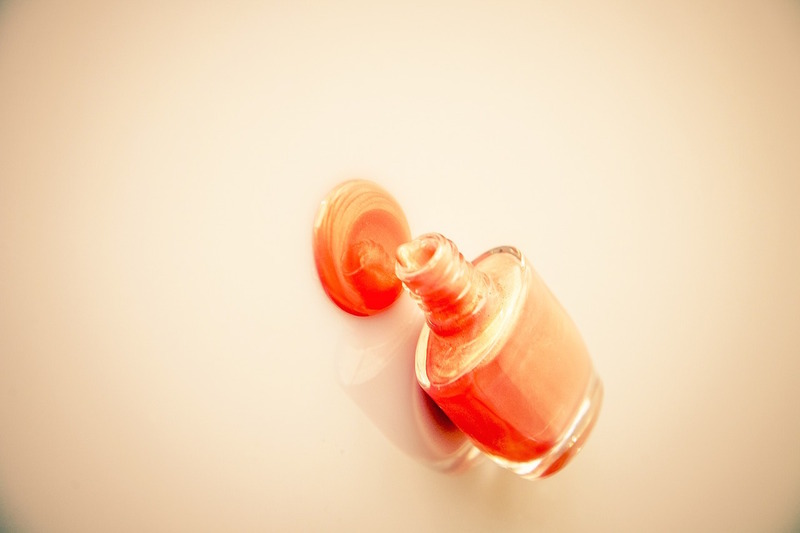 The presence of such toxic chemicals within nail products created a need for harmless, chemical-free beauty products. St. Maarten native + CEO of beauty boutique – Island Blush – Giovanella de Weever has developed the formula for a vegan, eco-friendly nail lacquer that gives the right amount of shine, while being completely safe. Remembering her colorful, vibrant memories in St. Maarten along with those spent with her grandfather, Felix Choisy, in St. Barth, provided de Weever with the perfect vision for a brand of polish that would capture the feelings, naturality, and vivacity of home. This year she launched Island Blush St. Barth, a 12-piece collection of polishes varying in hues from mint green to a warm salmon. The PETA-certified brand comes with a gold plated palm tree charm and donates a portion of its proceeds to the Art Saves Lives Foundation in Phillipsburg, St. Maarten.